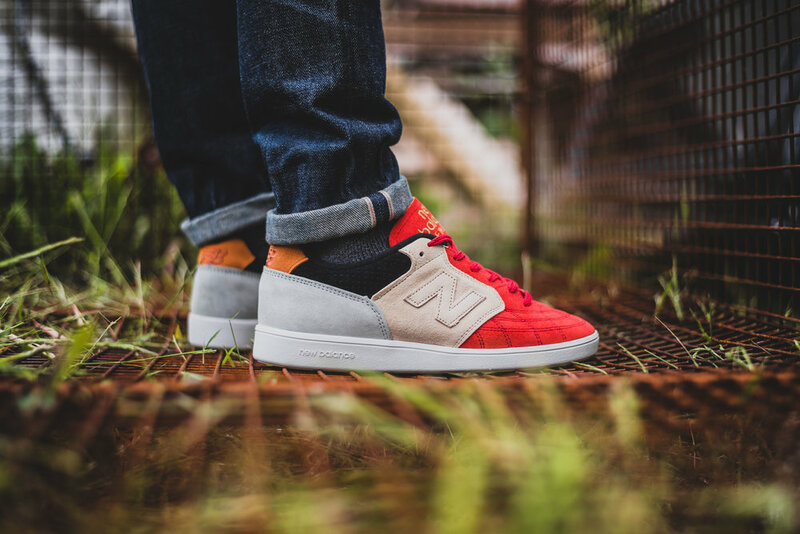 A couple of weeks back I wrote about Hanon Shop's collaboration with New Balance on the Epic TR "Terrace", and with the worldwide launch being this weekend, I figured I would take some time to look at the other pairs from the #EpicTRProject. 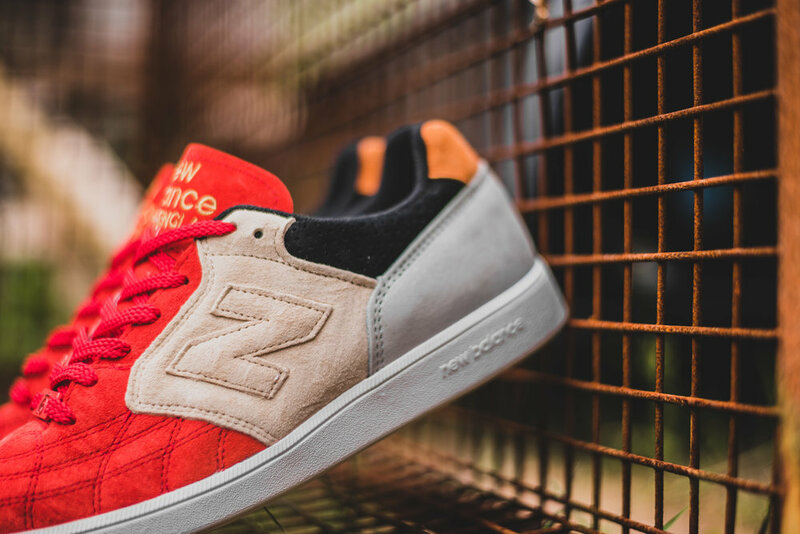 It feels like I don't write about footwear that much anymore on here, except for when it's a Hanon collaboration, but I'm only really buying New Balance these days, and any images or writing I do for that always ends up on New Balance Gallery, rather than this blog. I think I'll try do some more sneaker related posts on here, but you'll just have to bear with me. Anyway, let's take a look at the three other pairs from the #EpicTRProject, starting with 24 Kilates of Barcelona. Luckily, I have some very good friends at New Balance who hooked me up with these, so big shout out to those guys. For 24 Kilates premium edition of the Epic TR, they took a combination of dark red, antique white, grey and orange suede and put it all atop of the clean white sole unit, creating a vibrant colourway which is very fitting to the Mediterranean vibe of the great city of Barcelona.